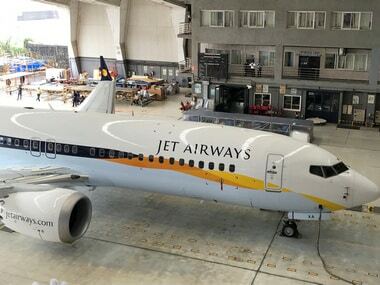 New Delhi: For the third time in a week, national oil marketer Indian Oil Corp (IOC) on Wednesday stopped fuel Supply to cash-starved Jet Airways for non-payment of dues. 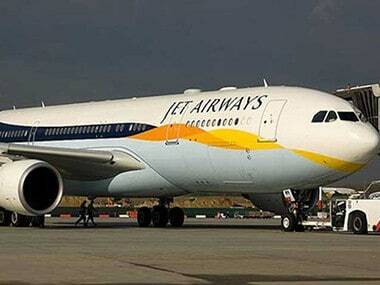 The aircraft was to operate a flight (9W 321) to Mumbai from Amsterdam Wednesday on Wednesday. 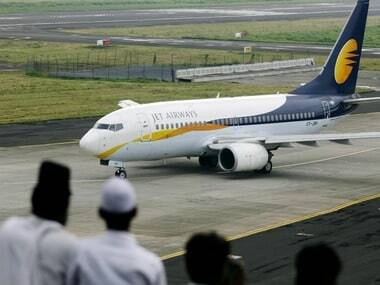 Jet Airways has been operating around 100 flights only with 26 planes as most of the fleet is grounded due to non-payment of lessors' rentals. Due to cash crunch, the airline has been paying only part salaries to its over 16,000 employees which forced a section of its pilots on Tuesday sending a legal notice to the management which is currently being headed by the lenders led by State Bank of India (SBI.